Blogging has allowed with to collaborate with some amazing brands and experience some awesome opportunities. Media Pack available on request. If you are interested in working with me, please email me at rockonholly@gmail.com or see my Contact Page for more info. 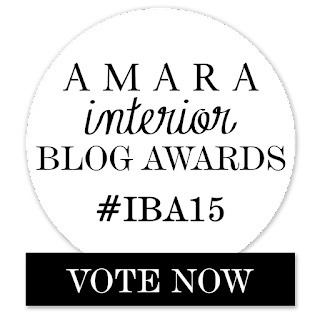 Coming Up: Recently nominated for the Amara Interior Fashion Blogger Award. 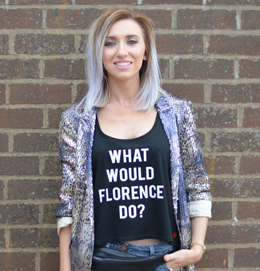 - Featured on the South Beach Swim blog in a blogger interview on Festival advice! Ann Summers, River Island, USC Fashion, Harvey Nichols and more!